Intel's recent announcement that it has working 45nm chips again staves off rumors of the demise of Moore's Law, that famous observation that computing power doubles every 18 months. The corollary of that is that the cost of computing will decrease correspondingly. For processors, it would seem that this still holds true. Moving to the graphics scene, the same seems to be happening - ATI has already moved to the 90nm process with its latest generation of graphics processors, with NVIDIA set to convert its full lineup very soon. However, to the casual observer, there has been a snag in Moore's Law here. While the graphics cards are increasing in complexity as scripted, the cost of high-end cards is anything but falling. If the launch prices of subsequent generations of the top graphics card are any indication, consumers have to pay more for the best new cards now than in the past. 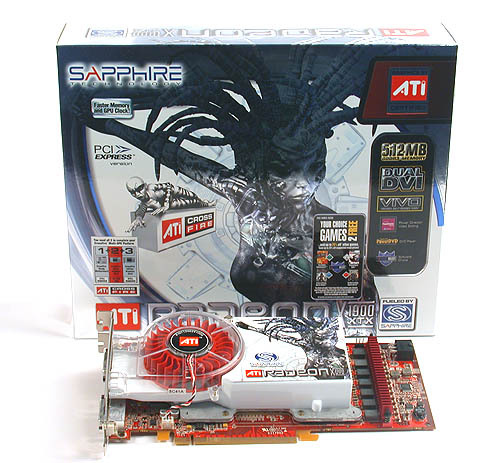 The latest cards from ATI debuted at US$549 - 649 compared to US$399 for the Radeon 9700 PRO. The increasing transistor count of the latest graphics processors is a major reason why the high-end cards are becoming more expensive with every subsequent generation. The latest Radeon X1900 XT cards from ATI have up to 384 million transistors, a record high for a graphics processor. Even dual core processors from AMD have only 200 odd million transistors. All this makes for higher costs of production while the low yields of these complex chips early in its production lifecycle only serves to drive prices higher for early adopters. The other reason is that with the enormous sums of money that graphics chipmakers have devoted to their research, they obviously want to recoup part of that by charging a premium for its newest, top end products. And judging by market demands, these high prices do not seem to faze potential buyers. If you take the recent example of the GeForce 7800 GTX 512MB, it was the most expensive graphics card when launched and yet they are practically sold out, with the retail price climbing as stocks dwindled. It clearly shows that there is a market segment, which desires these highly priced hardware and has the means to afford them. So you can expect such prices to remain for the foreseeable future.